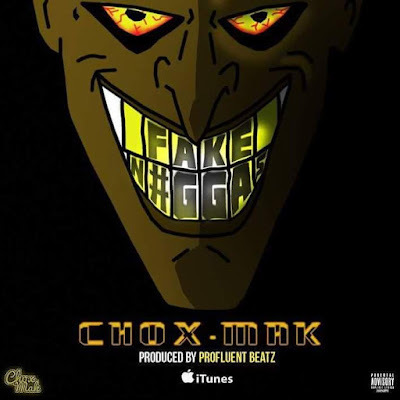 Chox Mak has his sites set on headlining his third tour and second stop in SXSW as an indie artist. As always he has another single to keep his record of consistent quality tracks going. Fake N#ggas (Fake Niggas) is an ode to the fake trappers and gangsters trying to come up in the hip hop world . Chox pulls no punches when declaring his hatred for fakes with lines like " You a disgrace n#gga Why say grace n#gga". Chox shows a comical side and shows his versatility yet again. This track is also available as a deluxe single on itunes, google music, amazon, spotify and more.